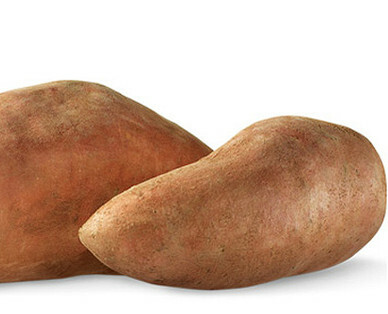 According to the U.S. Food and Drug Administration, sweet potatoes are free of fat and cholesterol. They're also low in sodium, a good source of fiber and are high in vitamin A and vitamin C.
Sweet potatoes have a high concentration of carotenoids. Carotenoids, including the vitamin A precursor beta carotene, have been found to protect against carcinogens and preserve night vision. Sweet potatoes are a good source of vitamin A, which helps to keep eyes and skin healthy. Sweet potatoes are a good source of vitamin C, which can help fight cancer and boost the immune system. You won't find fat or cholesterol in this delicious root vegetable. Get firm, small to medium-sized potatoes with smooth skin.